1. It is “an indisputable fact” that excessive state spending and unsustainable public debts did not cause the Eurozone crisis. Sovereign debt build-up was dwarfed by the accumulation of private-sector debts … which fuelled and were made possible by unsustainable asset-price booms. Fiscal austerity is the wrong medicine for the wrong disease, bringing only pain (first)—and no gain (later). 3. 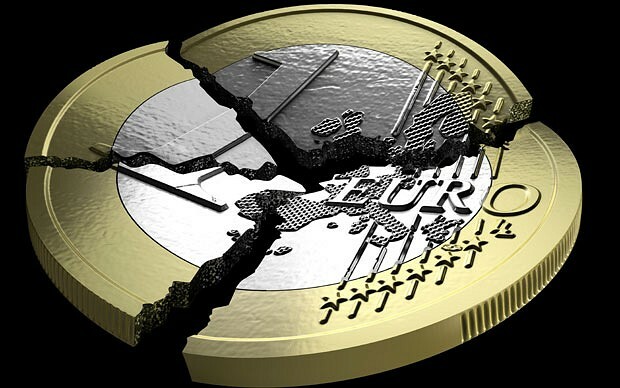 The only sensible way to think about the Eurozone crisis is in terms of a private-sector debt crisis, aided and abetted by the liberalization of (integrating) European financial markets and a “global banking glut”. With this understanding, we can start thinking about more effective, efficient and just ways to bring about economic recovery in the Eurozone. Without doubt, such a recovery package must include a coordinated demand stimulus, a directing of credit towards productive investments and “smart” innovation (also through a “socialization of investments” à la Keynes), a bailing out of cash-strapped and insolvent governments (by the ECB), and “mission-oriented” industrial policies to restructure and upgrade peripheral manufacturing … This requires, at the EU level, coordination of economic decision-making, or what Beck (2013) calls a “new social contract for Europe”— not the beggar-thy-neighbour competition propagated by JTDD or the “eat your peas” solution of Mr. Schäuble. Your solution, which is the only real solution, is danding that Germany relinquishes is technological edge, at least in short term, and give it to others. That is opposite of merchantilist war German has been waging against its naighbours for decades now. The real question is; how to convince Germans that the will not loose but gain with such policy towards other nations in EU. Agree with all of this, what is the JTDD?